The Pennsylvania-headquartered global maker is expanding its capabilities to meet a strong growth in the Indian market, in which it forayed a decade ago. 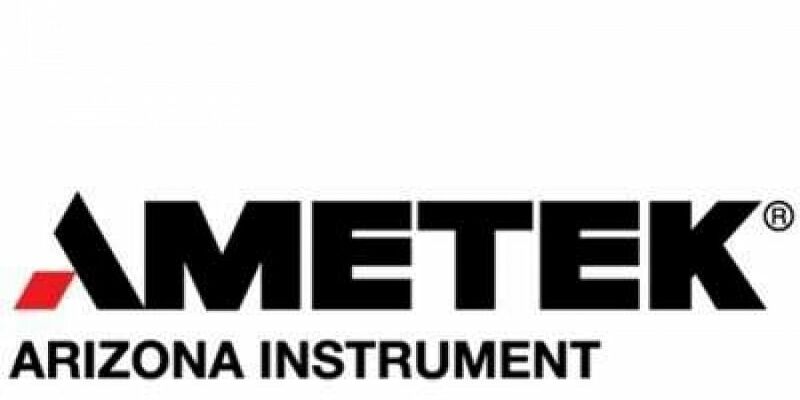 BENGALURU: The US-based Ametek Instruments on Friday said it opened its India arm's technology solutions centre here to spur the growth of its electronic instruments and electro-mechanical products business. "We have invested $5.5 million (Rs 41 crore) in setting up the centre to design products and select the equipment to meet their application needs, servicing and calibrating devices and demonstrating," said the company in a statement here. "The centre represents expansion of our technical and support capabilities and reflects the importance of our growing customer base in India," said Ametek India Managing Director Milind Palsule in the statement. Equipped with products from the company's 20 diverse businesses, the centre also showcases its solutions for aerospace and defence, academia and scientific research, automotive, power, metal, pharma and process instrumentation, factory automation and precision manufacturing instruments and electro-mechanical devices. "We can provide customers with a range of services and support, including product demonstrations, training seminars and application workshops, along with factory-direct service, repair and support," claimed Palsule. Company's Vice-President Emanuela Speranza said India was a key market and a resource for its research and development hub and sourcing. "Hence, we are committed to invest in India growth for supporting our customers worldwide," added Speranza. The $4.8-billion firm has a global network of sales, service and support in 30 countries the world over beside operations in 150 locations across the US. It employs about 17,000 people globally. Among its customers across the country are leading firms in aerospace, automotive manufacturing, energy production, glass, metal and steel processing, industrial and academic research and ultra-precision manufacturing. Entering India with direct sales in 2009, the Indian subsidiary has set up its R&D engineering centre and accredited calibration centre in Bengaluru, with regional offices in Chennai, Coimbatore, Jamshedpur, Kolkata, Mumbai and New Delhi./Eom/320 words.